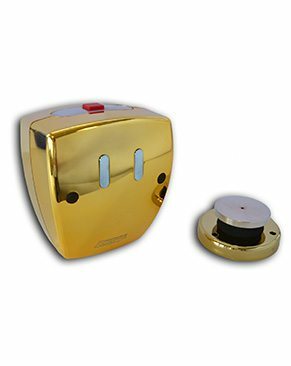 Fire door retainers, also known as fire door holders, use a magnet to hold open heavy fire doors that will release in the event of a fire. 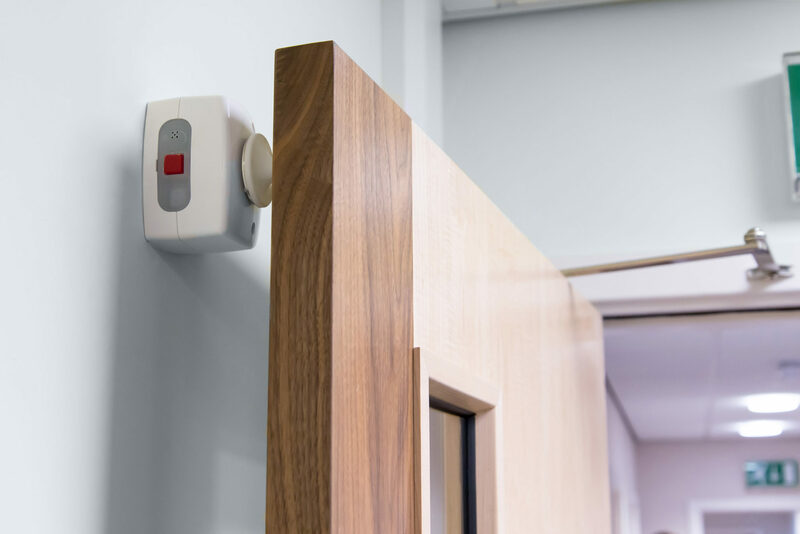 Sound activated fire door retainers release the fire door upon hearing the sound of the building’s fire alarm. This is a cost effective solution as there is no need for wiring to a fire panel. 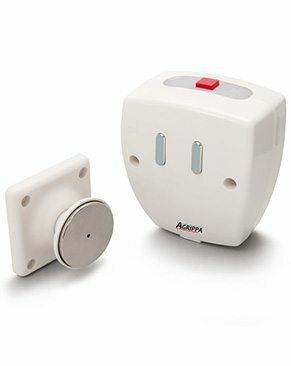 Sound activated fire door retainers are battery powered and can be installed by anyone competent at DIY. They are wire-free, so installing them won’t affect your building’s infrastructure and can be ready to protect the building in just 10 minutes. 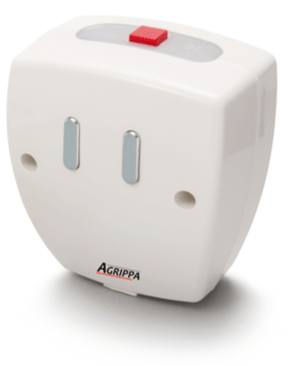 The Agrippa fire door holder provides a perfect solution to holding open fire doors. Using its patented ‘listen and learn’ technology, the holder activates when the fire alarm sounds. 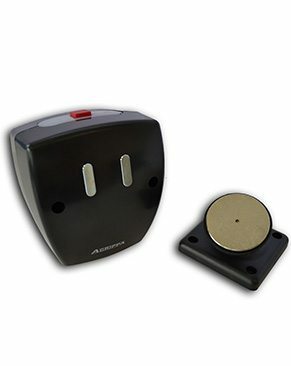 This means the magnet installed inside the holder is released and automatically closes the door.